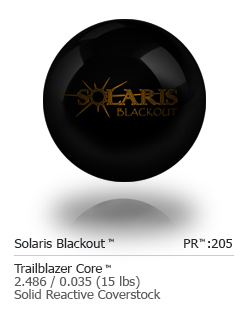 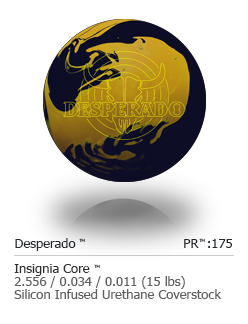 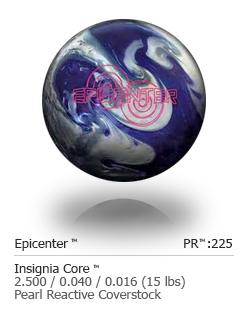 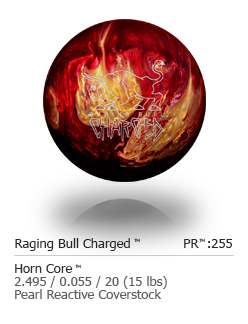 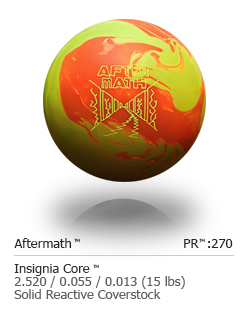 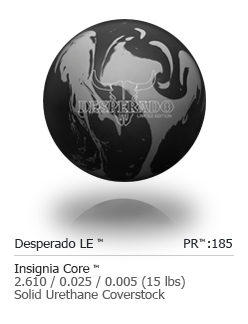 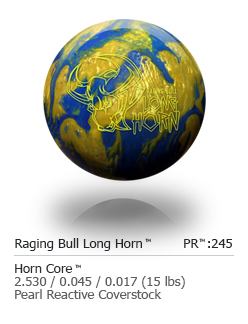 Check out the various now discontinued Asymmetric Cored balls we have produced since 2009. Our asymmetric cores provide a stronger roll in the mid lane with more control down lane. 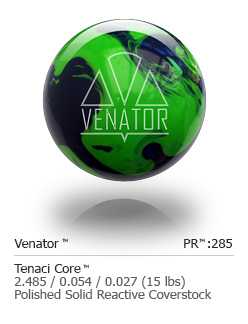 Check out the various now discontinued Symmetric Cored balls we have produced since 2009. Our symmetrical cored balls will typically roll less in the heads and midlane and let the coverstock more dictate the roll of the ball. 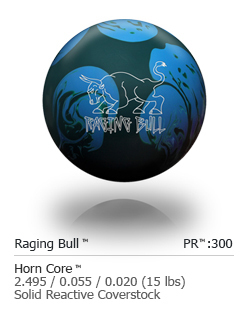   Click HERE to view our current line-up.